TrekFest The Peaks 2019 Registration – Now Open! With TrekFest 2018 being our biggest year yet, we are super excited to announce that TrekFest The Peaks 2019 registration is now open! 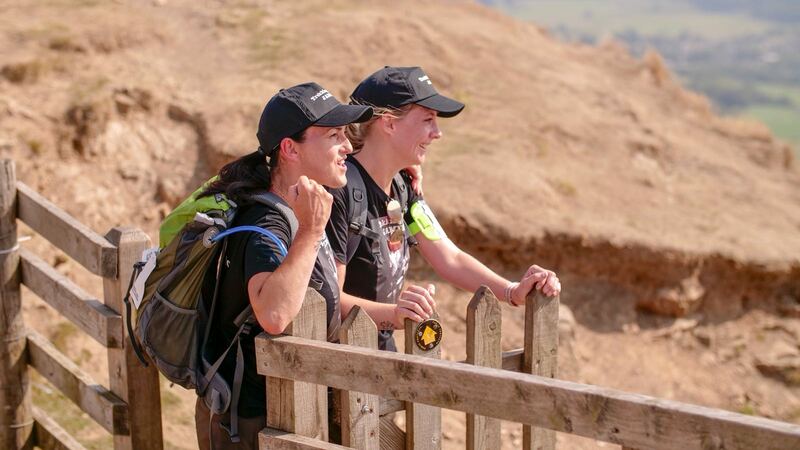 Hundreds of challengers took on the UK’s ultimate trekking adventure in the rugged Peak District this year, and we can’t wait to see what 2019 brings! TrekFest is our ultimate trekking challenge, a weekend adventure and a chance to support your chosen charity. Challenge yourself to either 25km or 50km in the stunning Peak District National Park. The challenge is tough, and will test you both mentally and physically – but the feeling of achievement you will experience as you cross the finish line will stay with you forever. TrekFest The Peaks 2019 takes place on 31st August 2019. We want to make sure this isn’t your average trekking challenge, but a weekend to remember. Camping is available from the Friday night to Sunday morning, and our lively Event Village is the perfect place to soak in the pre and post event atmosphere. Relax in our chill out zone or grab a celebratory pint at our inflatable pub – the weekend is yours to enjoy! Both routes start in Hope Valley, Castleton – the heart of the Peak District and home to some of Britain’s most beautiful countryside. 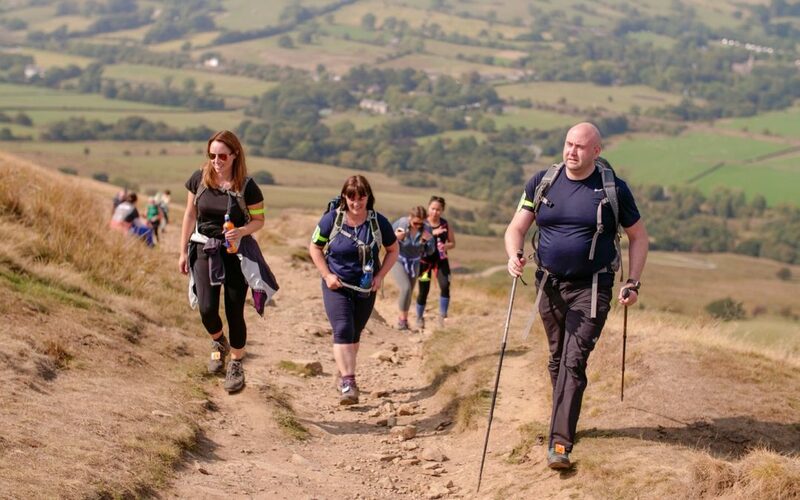 The 25km route follows part of the Ladybower reservoir while on the 50km route you will summit the challenging Kinder Scout – the highest peak in the Peak District. TrekFest is suitable for both beginner trekkers and expert trail runners alike. 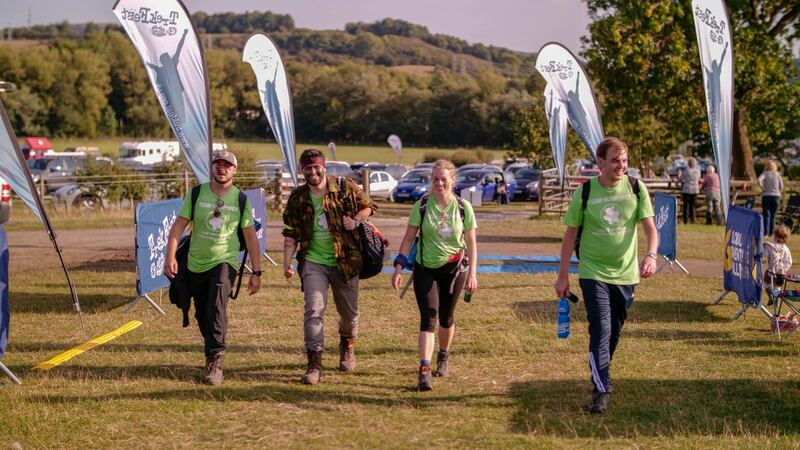 Whether you take on TrekFest solo, or as part of a team – the camaraderie and solidarity amongst challengers will be flying high and our awesome event crew will be supporting you every step of the way! The minimum age required to take part in TrekFest is 18 years, however 14-17 year olds can take part with a parent or guardian. 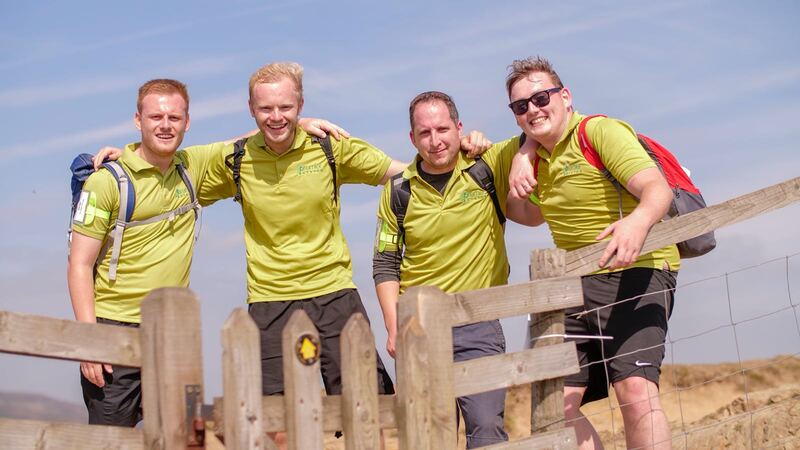 Why not take on TrekFest with your work colleagues – the perfect challenge to increase team spirit, support your charity of the year and aid your Corporate Social Responsibility goals. We have a range of different corporate packages waiting to be explored, just give us a call on 01244 676454 or email info@trekfest.org.uk for more information. 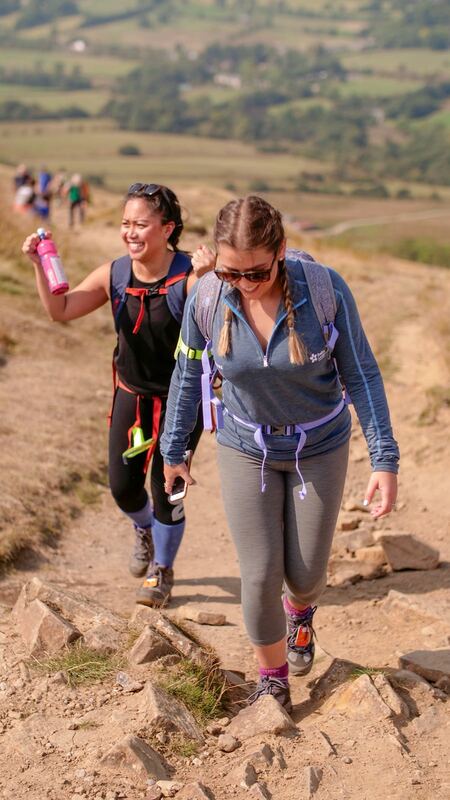 Everyone has their own reason for taking part in TrekFest; whether it’s to improve your fitness, meet new people or to support a charity close to your heart. Since the launch of TrekFest in 2013, our amazing challengers have raised almost £2 million for charities nationwide – and we want to make 2019 our best fundraising year yet! 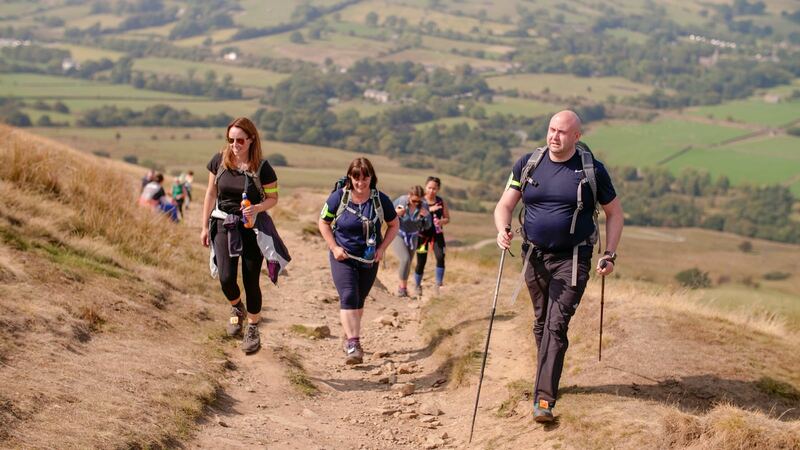 Do you think you have what it takes to conquer TrekFest The Peaks? Click HERE to register onto our ultimate trekking challenge. But hurry – sign up before 30th November to receive the early bird price! The sooner you register, the more you save, plus you have more time to train and fundraise. Places are on a first come first served basis and with TrekFest 2018 completely selling out, make sure you don’t miss out on our ultimate UK trekking challenge! Sign Up and Save on TrekFest – The Beacons!